The Rage believes in a great cultural environment. 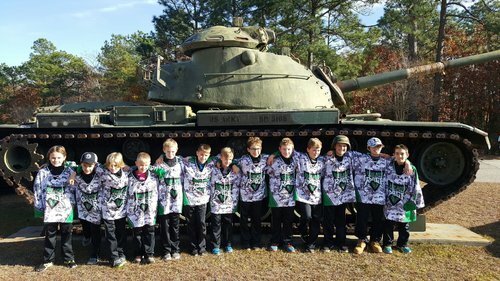 The Rage has always promoted group activities outside of the rink. 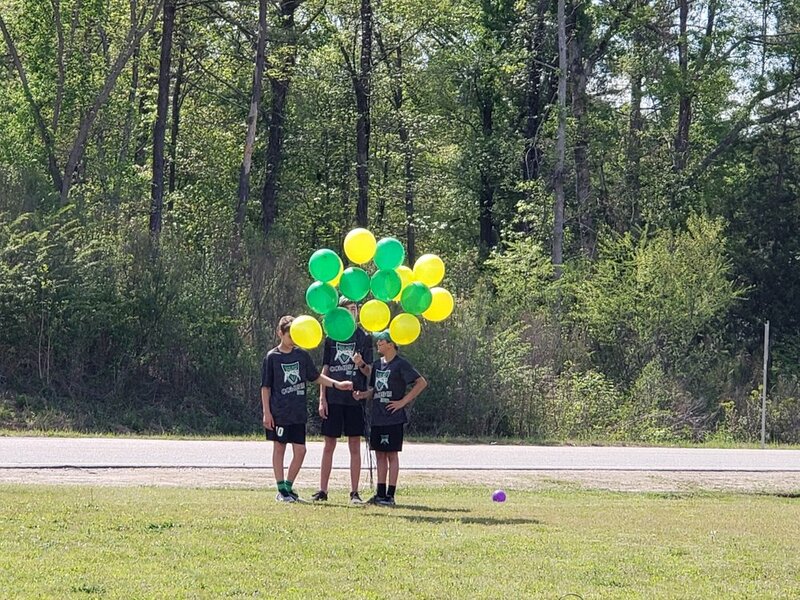 Whether it be team meals after the games, exploring the great cities we travel to, or participation in an outside the arena tailgate. 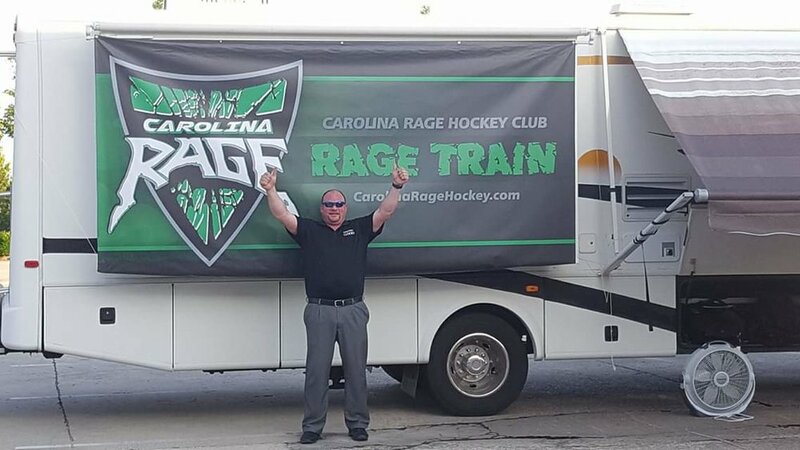 The Carolina Rage puts a high priority on enjoying the great journey that minor hockey can take you on. The organic culture created at the rink and outside of the rink, results in strengthening team & family bonding. Welcome to your hockey family.